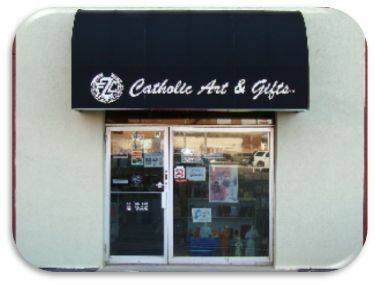 Catholic Art & Gifts, Catholic Book & Gifts, The King's House, & Garson's, the retail components of the F. C. Ziegler Company, offers the finest in traditional and modern religious articles for clergy, laity, with arts and gifts. 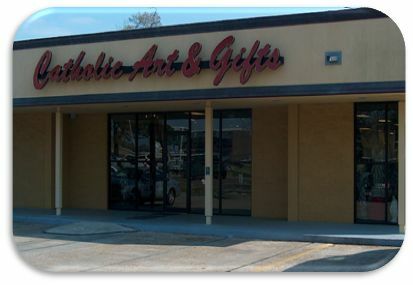 With eight retail locations our showrooms provide a wide selections of quality products for our customers. 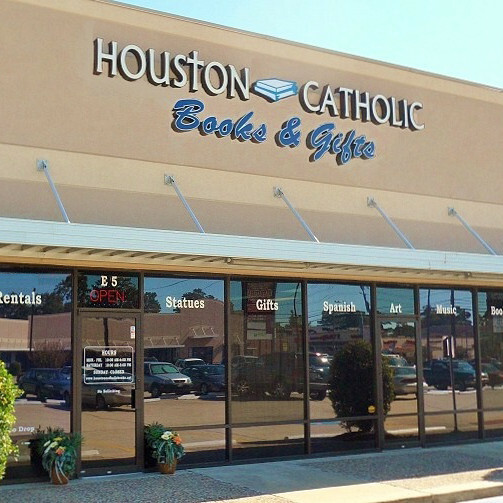 A complete religious bookstore filled with a wide range of Bibles, Theology, Spirituality, Reference works & commentaries, Prayer books & Devotionals, Christian Psychology, Liturgical texts, Rituals and Missals, Children's books, and much more. 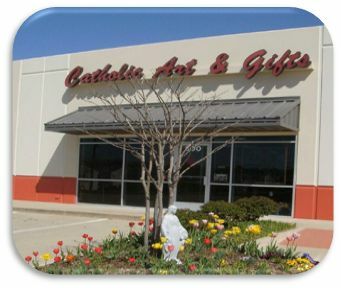 A large selection of finely crafted rosaries, crucifixes, religious jewelry and statues including Demetz Statuary. 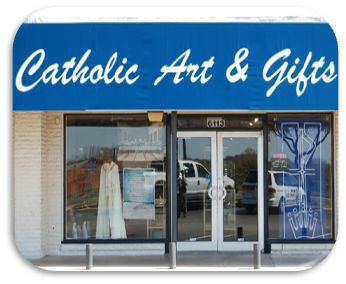 Inspirational plaques and gifts for all occasions, especially First Communion, Baptism and Confirmation. Directions: Located on San Pedro Drive N.E. 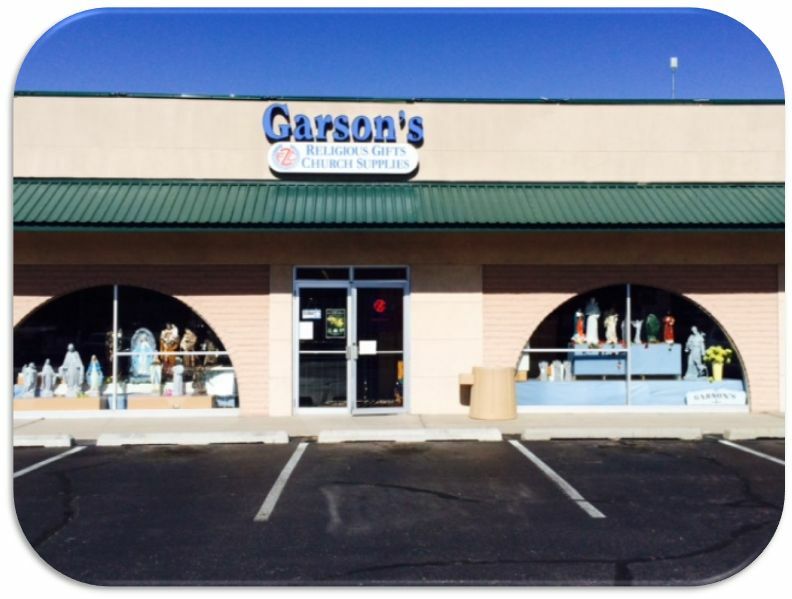 between Menaul and Cutler/Uptown, in Butterfield Plaza, across the street from Coronado Center Mall. Access from I-40 is at San Mateo Blvd. exit or Louisiana Blvd. exit. Directions: Located on Burnet Rd. between the streets Allandale Rd and West Anderson Lane. 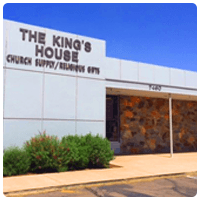 Directions: On McDowell between North 74th Street and N Miller Road. 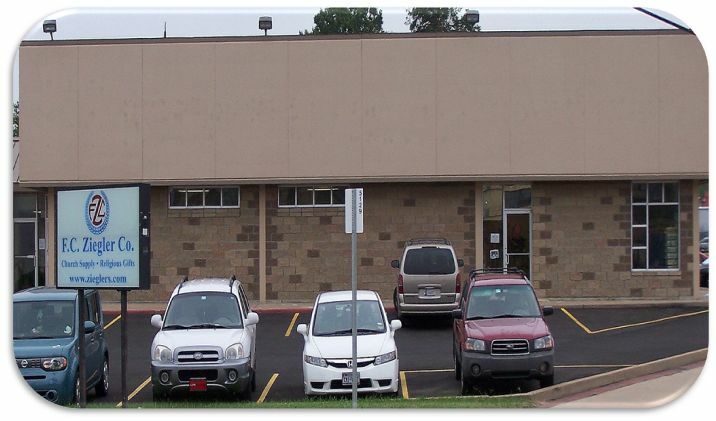 Directions: On 11th Street, Rt 66, between Lewis Ave. and Utica St. located on the northside of road. Directions: Located on the Southeast corner of Douglas & Washington. From Hwy 54 (Kellogg Ave.) take the Washington exit. Go North on Washington about 1 1/2 miles to Douglas. We are right on the corner.